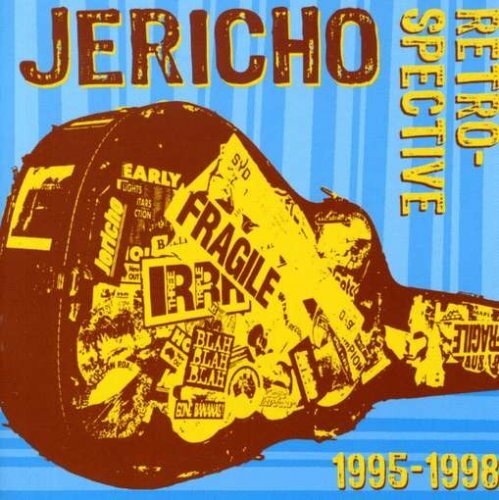 Song of the day: Jericho – "Don’t Lead Me On"
Both of those songs appear on Jericho’s 2003 compilation, Retrospective 1995-1998. “Don’t Lead Me On” reminded me a little of The Black Crowes, but overall Jericho’s music reminds me mostly of The Replacements. If you have The Replacements in your music collection, I think Jericho would fit quite comfortably right next to them (unless you sort your CDs alphabetically). You are currently browsing the archives for the Jericho category.